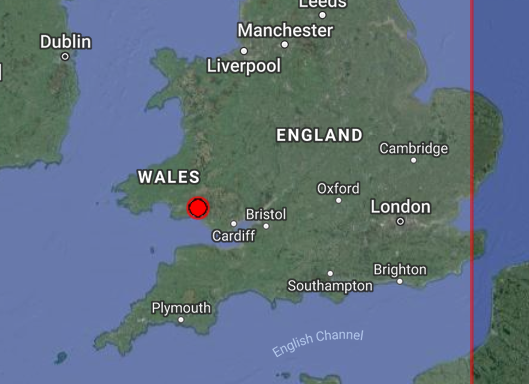 Earthquake Prediction: Surprise 4.7R in Wales UK ! Surprise 4.7R in Wales UK ! A surprise 4.7R earthquake has striken the UK on the river Neath in Wales, near Swanse. It shows the shift and emergence of earthquake events in places where once were thought safe and inactive.